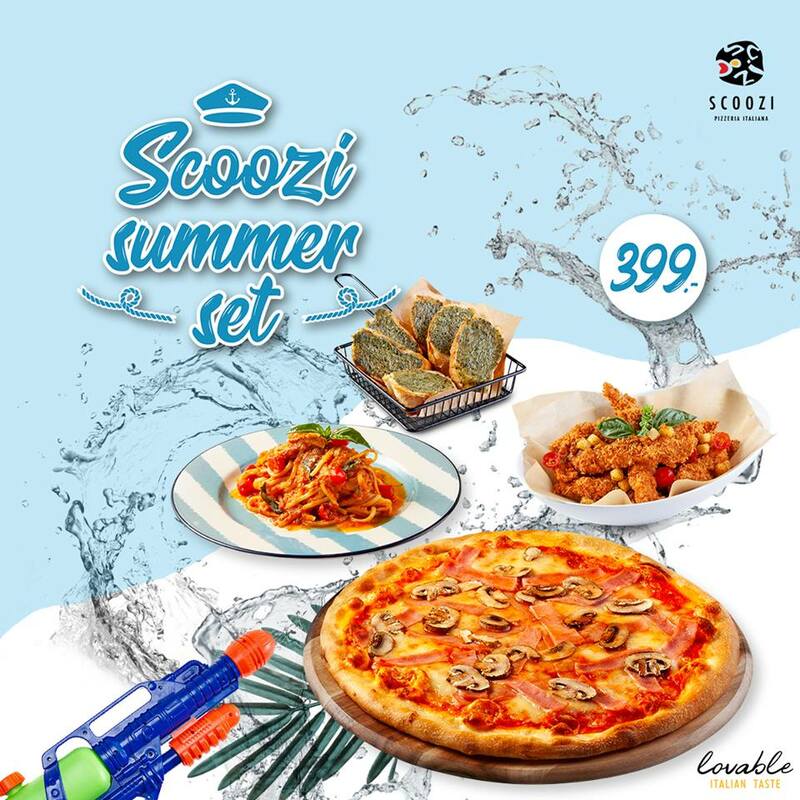 Splash the happiness for this Songkran with Scoozi Summer Sets. 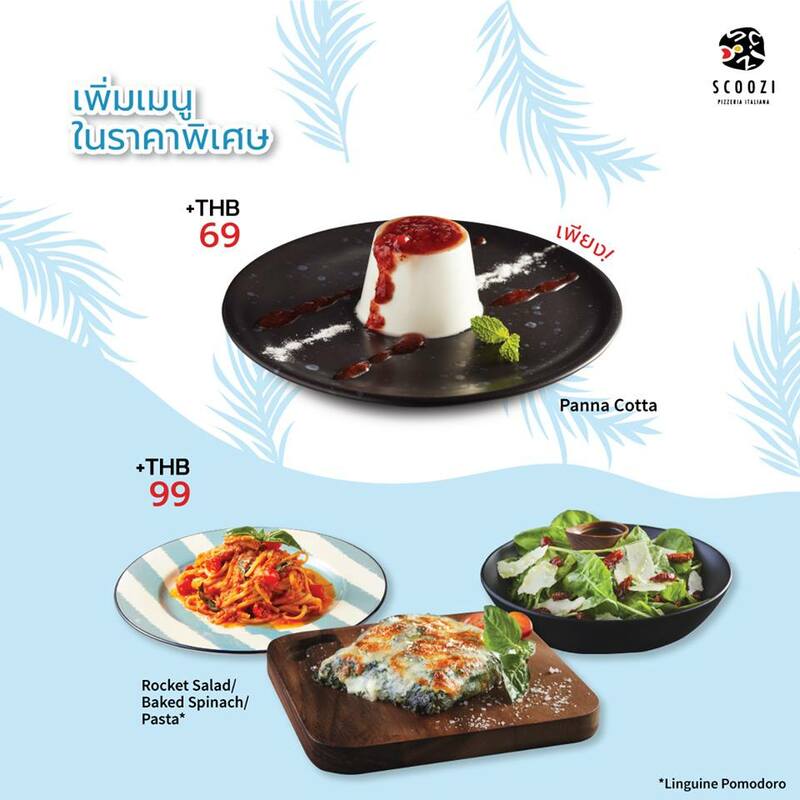 Celebrate this long holiday with the Lovable Italian taste. Creamy Pesto Crostini together with the sets. Beat the heat with our refreshing add-ons at special discount prices. Check out details for more information. - Available for Dine-in, Take away and Delivery. 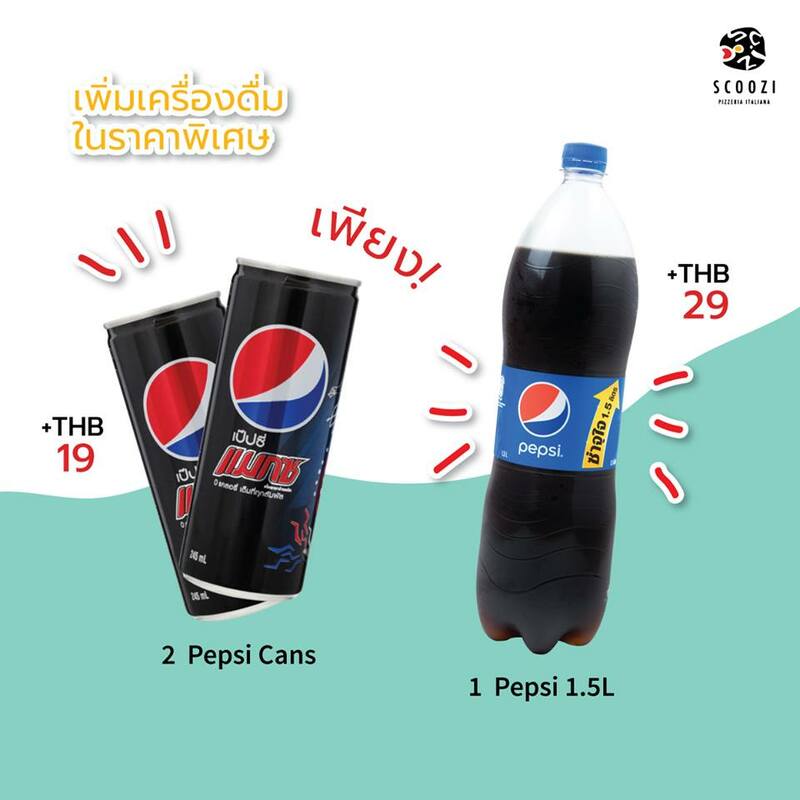 - Set Menus are not eligible for coupon, discount or privilege card’s benefits. - All prices are subject to 7% VAT and Service Charge or delivery charge. of your preferred receiving time. 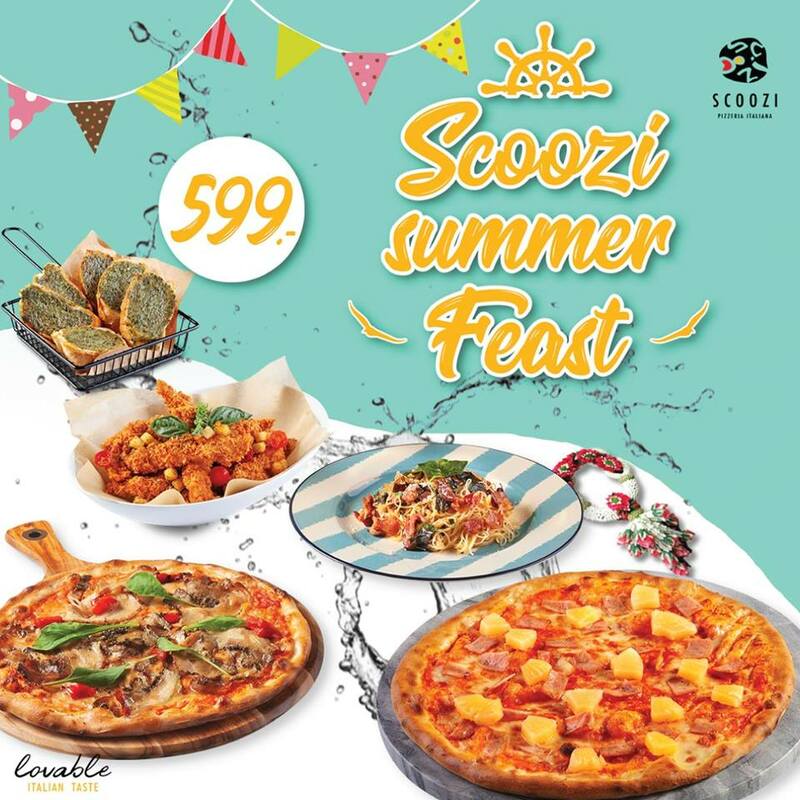 - Delivery service is available from 10.00 a.m. – 9.30 p.m.
- Scoozi reserves the right to change any information without prior notice.